Following a car accident, many people make a mistake of not getting checked by a doctor. Sometimes it looks as if there are no injuries, but after a few days or weeks, some strange symptoms start to appear. These symptoms are usually a sign that something is not right. 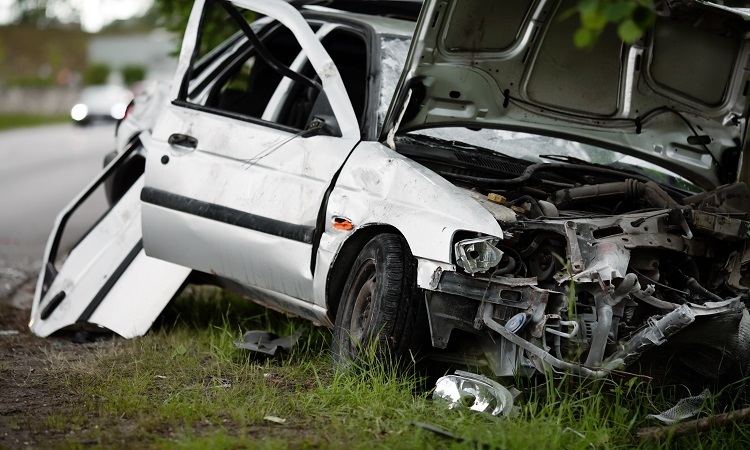 One of the most common injuries that a person can sustain after a car accident is a brain injury. If you forgot to or simply didn’t want to check your head after a collision, here are the symptoms you should be looking out for and react immediately if they show up. If you lose consciousness at any point of the day, there has to be a reason for it. Perhaps you were dehydrated, or didn’t eat or sleep well? No? Well, the only reasonable explanation is that you may have a brain injury. If you have been in a car accident lately, you are definitely suffering from a traumatic brain injury. Be sure to visit your doctor as quickly as possible, and call Car Accident Attorneys in Philadelphia to learn whether or not you have the right to seek compensation for your injury. Perhaps there is still something you can do to obtain compensation for your damages. Feeling dizzy or nauseous? Assuming that you are not pregnant or recovering from a rough night, you may be experiencing a traumatic brain injury, especially if you were involved in a recent car accident. Often the victim may not even remember hitting they head (shock and adrenaline) in the accident. However, you should always be aware that the loss of consciousness does not appear for no reason. Have you had a short-term memory loss? Do you feel like you cannot find the words you want to use? Have you forgotten about your choruses and other obligations? The chances are that you may be experiencing amnesia, which is a result of a strong impact on your head. Have you been in a car accident recently? If the answer is yes, you should seek immediate medical help and get treated accordingly. Don’t wait, as your condition may evolve and cause you more trouble than it already did. Do you experience occasional mood changes? From getting angry to getting depressed, these mood changes may be a result of an injury you obtained from an accident. If you are easily irritated by everything around you, if you are constantly anxious or nervous, you are most likely suffering from some kind of a brain or concussion injury. If you have headaches that don’t go away and get worse and worse with time, you should consult with your doctor as quickly as you can. If these headaches are accompanied by blurred vision, it is a sign you may be suffering from a brain injury. See your doctor and at the same time, contact Philadelphia Car Accident Attorneys to determine whether or not you are eligible to seek compensation from the party responsible for causing the accident.